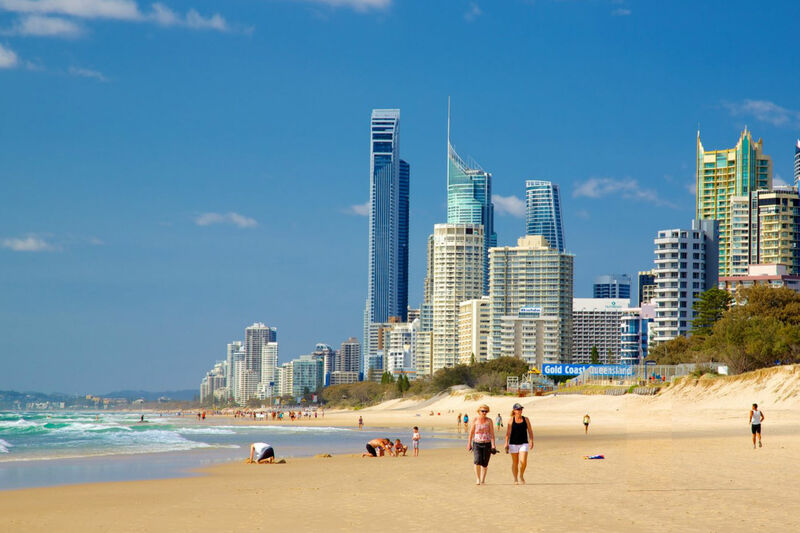 Located in-between Surfers Paradise and Broadbeach, the suburb of Mermaid Beach offers great value for the holiday maker, especially for the family. 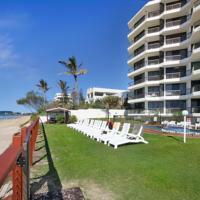 It’s also convenient for transport and fronted by a quite stretch of beautiful beach. Our list of the Top 12 Mermaid Beach Hotels & Resorts is chosen and ranked by visitor reviews, amenities and overall value. 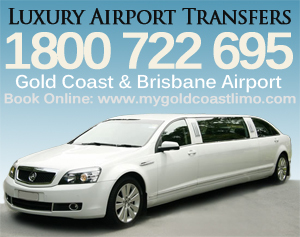 A 5-minute drive from Jupiters Hotel & Casino. It features an outdoor pool, BBQ facilities and a sun terrace. All apartments feature a dining and lounge area with a flat-screen TV and a DVD player. 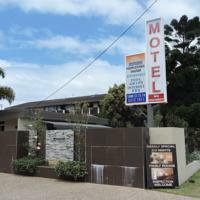 They have a fully equipped kitchen and laundry facilities. Each bedroom has an en suite bathroom, and some apartments have a private balcony from the master bedroom. 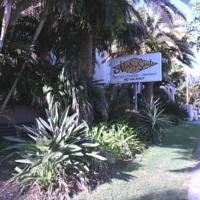 A 5 minutes’ walk from the white sands of Mermaid Beach on Queensland’s Gold Coast. 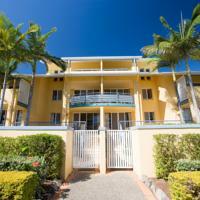 It offers apartments with free WiFi, flat-screen TVs and cooking facilities. One bedroom, two bedroom and three bedroom apartments are available along with a three bedroom sub-penthouse. Turtle Beach is very popular with families featuring kid’s club, water park, games room and babysitting. The resort aslo features a gym, pool, hot tub, sauna and spa and wellness centre for massage and treatments. 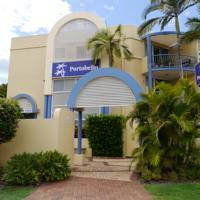 Located so close to Mermaid Beach. All its Apartments include a private balcony with lovely pool or garden views. It features a BBQ, hot tub and a heated outdoor pool. 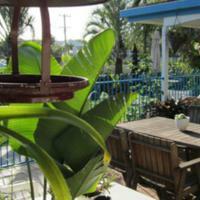 Located 100 metres from Mermaid Beach, offer 2 private balconies with lovely garden views. It features a palm-fringed swimming pool, a sauna and a barbecue area. Located on the beach front. It offers self-contained one, two and three bedroom apartments boasting ocean views from a private balcony and direct beach access. Facilities include pool, hot tub, BBQ and garden. Each air-conditioned apartment offers a fully equipped kitchen, laundry facilities and tea/coffee making supplies. All include a flat-screen TV with cable channels. 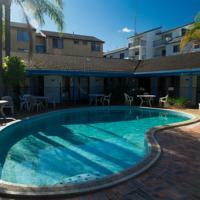 Facilities include BBQ, spa pool and swimming pool. 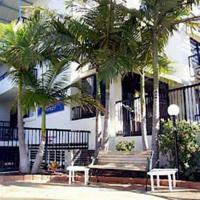 A 3-minute walk from Mermaid Beach. Featuring BBQ facilities and a plunge pool with a spa seat. It provides self-contained apartments with a private balcony. 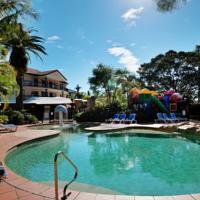 A 5-minute walk from Nobby’s Beach, features an outdoor swimming pool and a barbecue area. It includes air-conditioned rooms with a flat-screen TV. Located 200 metres from a patrolled beach, offers air-conditioned rooms with free WiFi, a flat-screen TV and free cable channels. Guests enjoy a tropical swimming pool and a BBQ area. 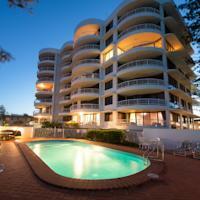 Located 215 yards from the patrolled surf at Nobbys Beach. It has quiet accommodations with both air conditioning and ceiling fans. Free Wi-Fi and free parking are provided. 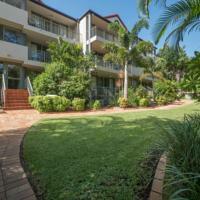 Located near to Broadbeach, offers quality self-contained accommodations situated among tropical gardens. It features 2 swimming pools and a spa.